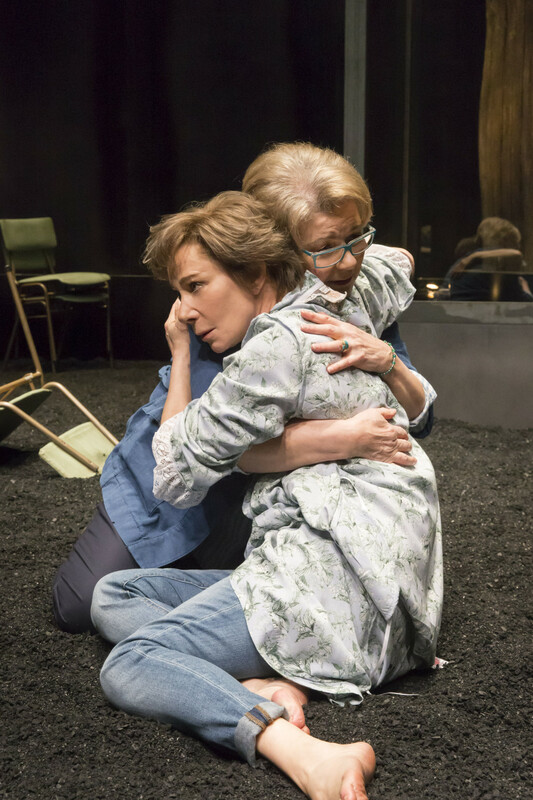 This entry was posted in 2016, Reviews and tagged Barbara Flynn, Donmar Warehouse, identity, Josie Rourke, love, memory loss, Nick Payne, Nina Sosanya, women, Zoe Wanamaker on May 4, 2016 by Carole Woddis. Stevie `Peggy’ Florence Margaret Smith was north London’s singular Palmers Green poet of suburbia. 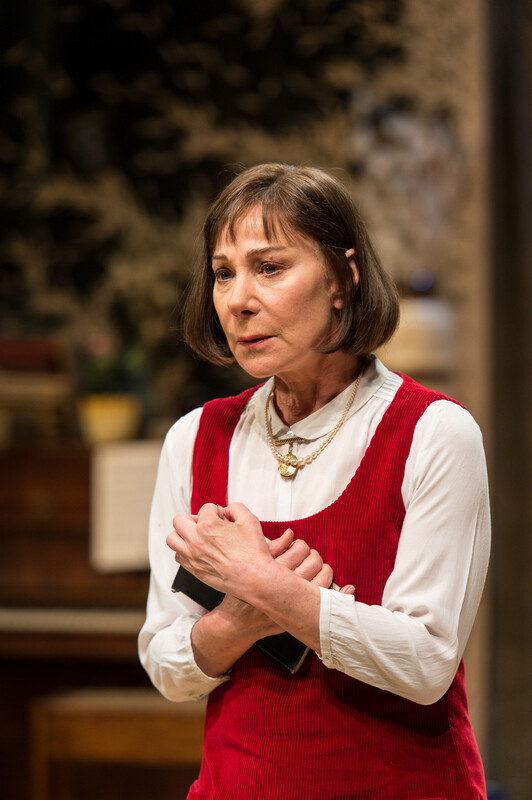 If John Betjeman was sometimes able to cast a rosy glow over suburban life, `Stevie’ Smith is the one who consistently bursts its bubble with a keen eye and acerbic tongue. This entry was posted in 2015, Reviews and tagged Chichester, Hampstead Theatre, Hugh Whitemore, Zoe Wanamaker on March 22, 2015 by Carole Woddis.